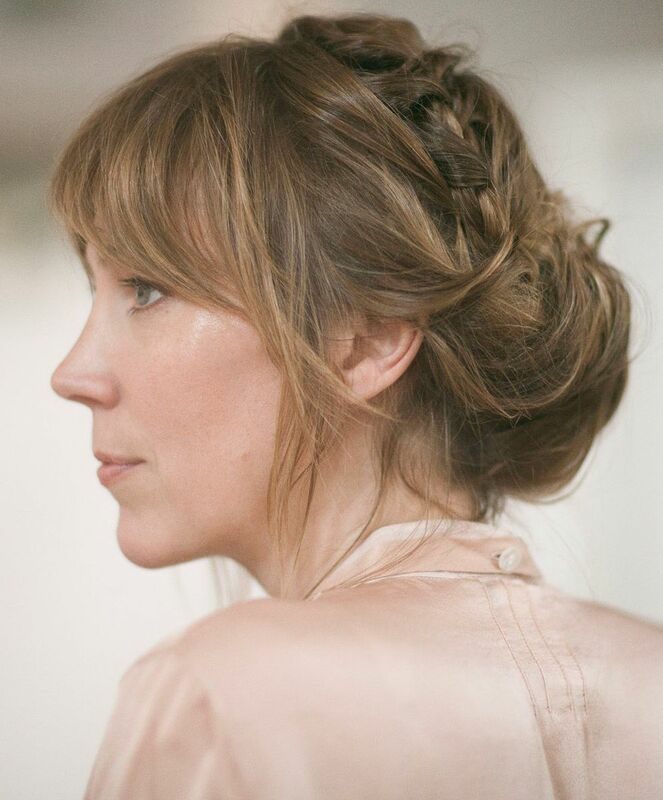 Beth Orton is a famously good singer, as evidenced by the three albums that have so conspicuously built her worldwide reputation over the past decade. 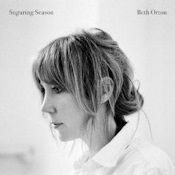 Not even that illustrious body of work, however, can properly prepare you for the extraordinarily personal, almost naked and most certainly honest emotional qualities of 'Comfort of Strangers', Beth Orton's new album released in February 2006. Its production values are deceptively uncomplicated. 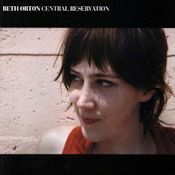 Deceptive, because the album's stripped-down sonics allow the emotional complexities of Beth Orton's performances - and particularly her premiership talents as a songwriter - to flourish; at times sad, funny, playful and poignant, romantic, always lyrical and on occasion even a touch sentimental. 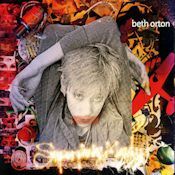 Indeed, coming after her opening trilogy of albums, 'Comfort of Strangers' represents a total sense of reinvention, a fabulous alchemy resulting from a set of simple rules that Beth Orton decided for the new CD. In 2004, when she was contemplating the direction for her next album, Orton determined it would be an analog recording with sparse arrangements and a spontaneous, almost live, feel. It would be also recorded quickly with minimal overdubs; an intimate new route map for her music. These rules coincided with a remembered guitar sound from a few years before. 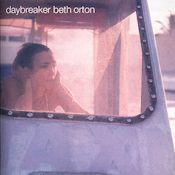 Beth Orton recalled the dexterous fingerpicking style of American guitar virtuoso Jim O'Rourke on his 1999 recording, 'Halfway to a Threeway', a sound and ambiance that demonstrated many of the qualities she had in mind for her own album. Since the time of the 'Halfway' EP, O'Rourke had joined the legendary Sonic Youth and, in addition to his own acclaimed solo albums, worked on recordings by such diverse groups as Wilco, Stereolab, Smog as well as the noted American guitarist John Fahey - a career trajectory that curiously complemented Orton's own history of restless experimentation and eclectic tastes in collaborators. Orton and O'Rourke met in January 2005, listening to all the songs she had lined up for the album. Instead of being simply a hired gun guitarist on the album O'Rourke volunteered to produce 'Comfort of Strangers, insisting he required only five days in the studio. In the event, it took two weeks to finish the recordings, created in the immediacy of the moment. It's mostly a one take CD - two takes maximum, with minimal overdubs. 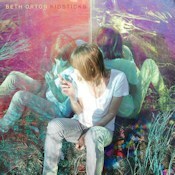 Nothing has been second-guessed and everything complies with Beth Orton's self-imposed rules for the album. 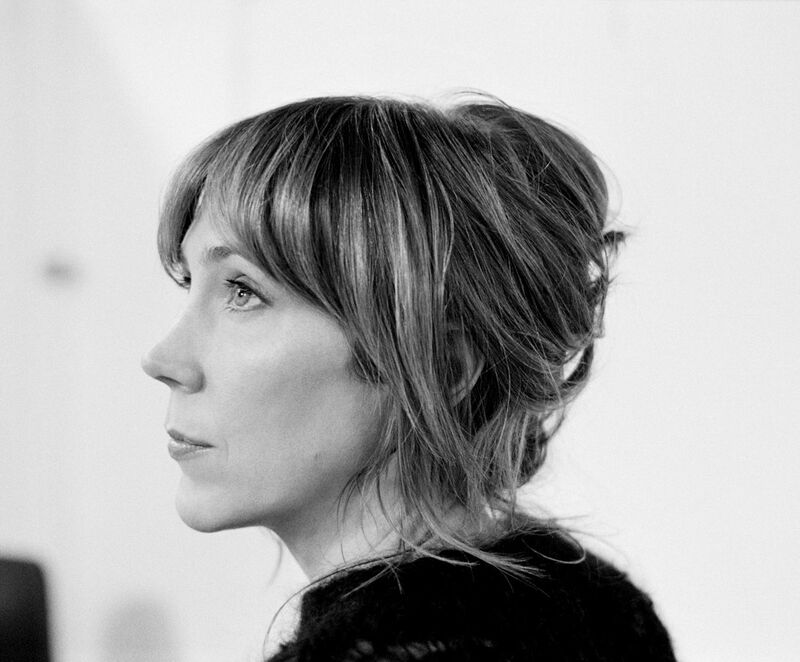 Recorded at New York's Sear Sound studio in the spring of 2005, 'Comfort of Strangers' comprises 14 songs all composed by Beth Orton with the title track written in partnership with O'Rourke and singer-songwriter M. Ward. Perhaps it's ironical, but Jim O'Rourke plays very little guitar on the album. 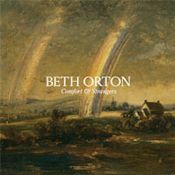 'Comfort of Strangers' features Beth Orton on guitar, piano and harmonica with O'Rourke on bass, piano and marimba and the American percussionist Tim Barnes - whose credits include work with Wilco, the Silver Jews and Neil Hagerty - on drums. The album is completed with occasional overdubs from the Tin Hat Trio's pianist, Rob Burger. Orton's debut came as one half of the duo Spill, a one-off project with Orbit recording a cover version of John Martyn's 'Don't Wanna Know About Evil'. She also worked with Orbit on his 1993 'Strange Cargo' project, co-writing and singing 'Water From a Vine Leaf'. Beth's path towards a solo career was further signposted when Orbit produced 'Superpinkymandy', a rare recording released only in Japan. 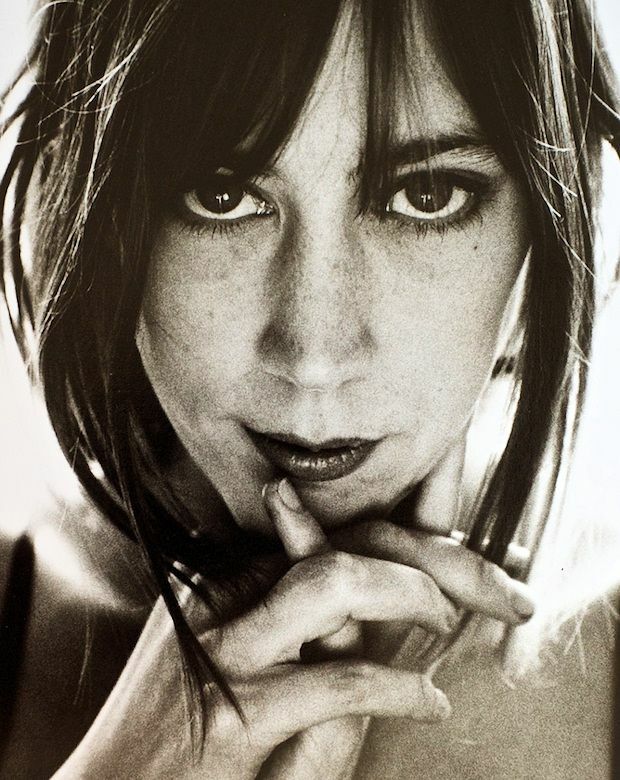 As a consequence of her rising reputation Beth Orton was asked to sing 'Alive Alone', a stand out track on the Chemical Brothers' astonishing1995 debut album, 'Exit Planet Dust'. She also worked with the freak-beat jazz combo Red Snapper, providing the vocals for their first singles, 'Snapper' and 'In Deep', before setting about the serious business of recording her own worldwide debut album. 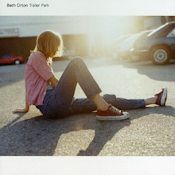 'Trailer Park', released in October 1996, was an intriguing step forward, blending Beth Orton's guitars with samples and beats on an album of starkly personal and sensual songs. Produced by Victor Van Vugt (of Tindersticks and Nick Cave fame) and Andrew Weatherall (responsible for Primal Scream's classic 'Screamadelica', an album that Beth Orton claims introduced her to dance music), 'Trailer Park' suggested the emergence of a new kind of rhythm-fuelled folk - a significance recognised when it was shortlisted for the UK's prestigious Mercury Music Prize in 1997, with the judges claiming Beth to be the "queen of the heartbreak vocal". The album also marked the start of Beth Orton's long musical partnership with guitarist Ted Barnes. The year 1997 proved very productive for Beth. She toured incessantly, supporting the likes of John Martyn, Tindersticks, John Cale, Mark Eitzel and Everything But The Girl before selling out her own headline tours and playing her first Glastonbury Festival. 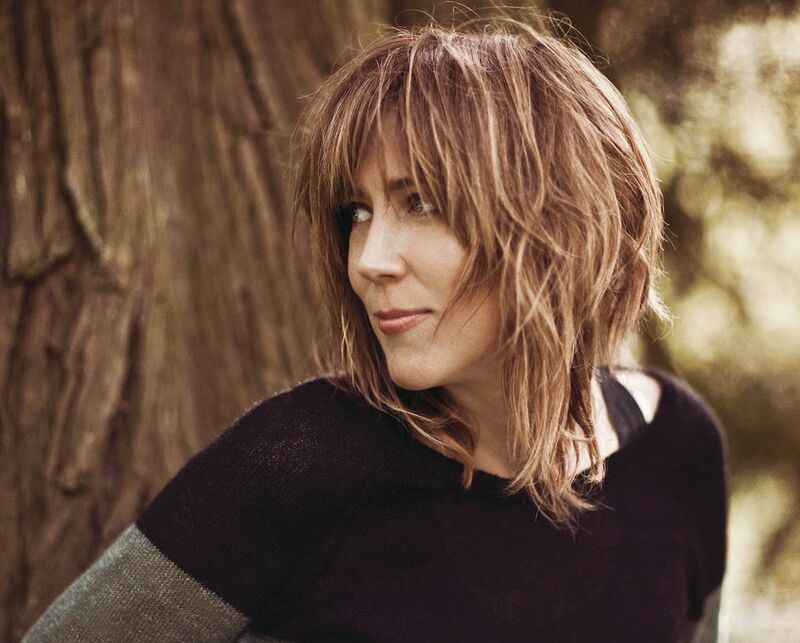 Beth Orton also made her American debut, playing with Sheryl Crow and Emmylou Harris on the Lilith Fair tour before headlining her own dates in the autumn, the overwhelmingly favourable response to which saw the start of her enduring reputation in the United States. I'll be your eyes when you cannot see"
I'll be your eyes when it's plain to see it's faith that will carry"
Weighted down with metal, I wonder why? How long does this river run deep? But that's not all they ever could be. Now what more can I do? "Listen girl, you shouldn't feel so alone"
I'm never gonna lay down and die. Can you touch me with your love? Would I feel it if I trust enough? Could it almost be a lust for life? Would I feel it if I'd not known it by sight? Depends on how far we go. Knock me off my feet for a while? When I'm old enough not to? When you're old enough not to? Don't I wish I knew better by now? What's the use in regrets? Would you never know to guess? And I don't use my experience. Where was it we tried hard not to go to? There's never any time for sleep, yeah. Why must people always want what they can't have? Why must people always grab what they'd never grasp? Is it only a dream away? Why must people always want what they never have? Why is it a crime to miss a part of you that's bled? Why must people always take, but forget to ask? How do we get so far? Did you ever really get what you'd expect? Just to put a face to the voice which always haunts? The devil was my angel, now I'm just not sure. Or would you walk right by me? Then isn't there one I can uncover? Isn't there one we can uncover? Would it drown us all? When the sky comes crashing in on you? When there's nothing left for you to prove? If the sky comes crashing in on you? Do you even know what goes on in a heart anymore? You'll learn one day, won't you? You'll learn some day, won't you? A friendly place, is it? I’m not sure, should i just say it out loud? You might think that you had...died? Never seemed quite what it used to seem. All that fuss for just the lack of common sense. You're not as quiet as you used to be. It isn't all up to you. You've got to aim and shoot. It doesn't matter who I am if I'm not part of its greater plan. Where credits due the blame it isn't all down to you. Find your lovin' and aim and shoot. "I laid old Albert down"
When you don't know how to question it? Or am I gonna feel so weak? If I don't know how to question it? Or are you gonna feel so weak?